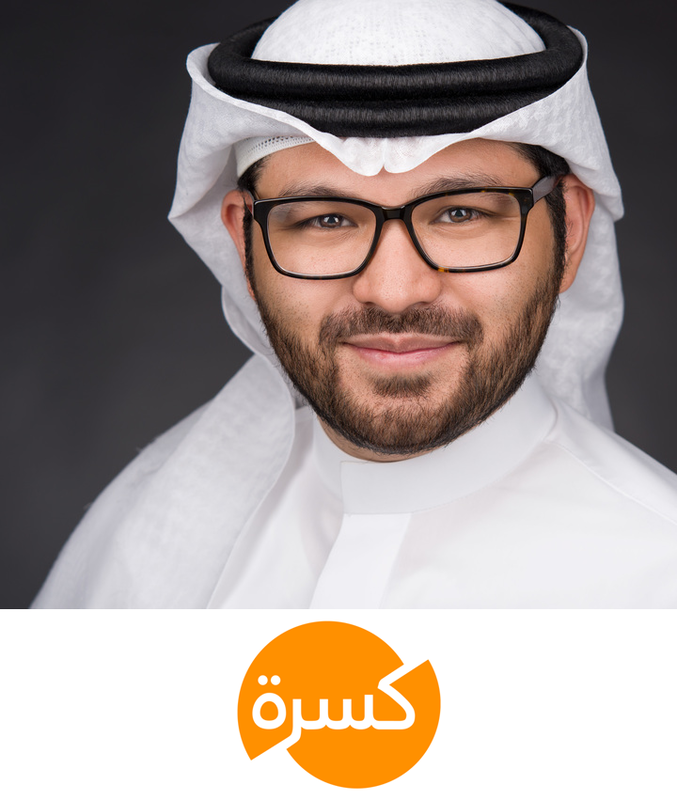 We speak to Nawaf Felemban, CEO of Arabic website Kasra about inspiring young people to express themselves in Arabic. Kasra is an Arabic website that empowers Arabs to be narrators of their own stories by publishing compelling content that readers will want to share with family and friends. Our goal is to break the current status of Arabic media by becoming the first large-scale publisher of viral Arabic content, on a safe platform where everyone feels welcome. Along the way, we hope to inspire youth to express themselves in Arabic – as well as unite the Arabic world, one cat picture at a time. The biggest challenge is in creating great content. The media industry has been dominated by news journalists, however, lags significantly in terms of Arabic creative writing. Today, we are witnessing a renewed interest in create content, but this is still in the early stages. Finding great writers continues to be a challenge for most publishers. How do you currently use Narratiive to fuel your ad sales? Narratiive helps us gain more insight into our audience. Such insights allow us to create more relevant, and hence better, content. What is going to be your focus for the next 12 months to ensure that you are able to offer advertisers a great product that performs well for their campaigns? Continue to invest in technology that allows us to gain deeper understanding of our audience. How does your business currently engage with the programmatic space? Our business model relies solely on Native Editorial Advertising, hence, we are not engaged in the programmatic space. Do you predict any major changes for MENA publishers in the next 12 months, in terms of how they look or operate? We predict to see a rise in the number of Arabic content publishers in an attempt to fill major content gaps, especially in underserved categories. Having said that, we are also excited to witness increased quality in regional original content in response to shifts in content consumption. Last but not least, we think that in the next 12 months there will be a consolidation amongst different media players to extend digital reach and offerings.